Tonight on BBC1 at 8 o'clock is the final of The Great British Bake Off and I can't wait! I missed the series before, but I've been hooked on every episode of this one! I pass by the book everyday at work and I am so tempted to buy it knowing that some of the delicious recipes from the show will be in it... I will just have to wait until payday... or my birthday! However, I can't be too biased I do have to give credit to the two other finalists, Jo and Mary-Ann. I personally love how bubbly Jo is and some of her recipes have looked scrumptious, but for me I personally think that she has had a few too many failures to be able to win. I don't think it would be fair to someone like Holly who has been consistently great throughout the whole series. 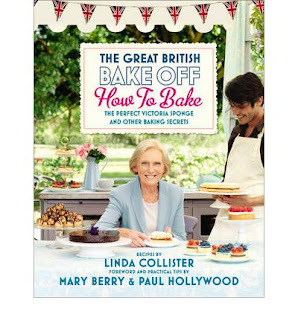 On the other hand, the little historian in me is rooting for Mary-Ann because you can tell she really has done her research on historical baking and cooking. Although Mary-Ann has also had a few slip ups, it's her twist on old classics that makes me think she might possibly win or at least come second, but I suppose I shall just have to wait and see. What I am most excited for is the street party! The first reason I'm looking forward to the street party is because I love how quintessentially British it is, it reminds me of the Royal Wedding which happened earlier this year. I can't wait to see all the pretty little cakes they will make, but the main reason I'm looking forward to this last episode is watching the three finalists struggle to make hundreds and hundreds of those scrumptious treats! Not because I'm evil, but out of pure envy, because I doubt I could make so many cakes, partly because I don't have the skill yet, but I have the tiniest kitchen. I'm sure you'll get to see in a post later on! 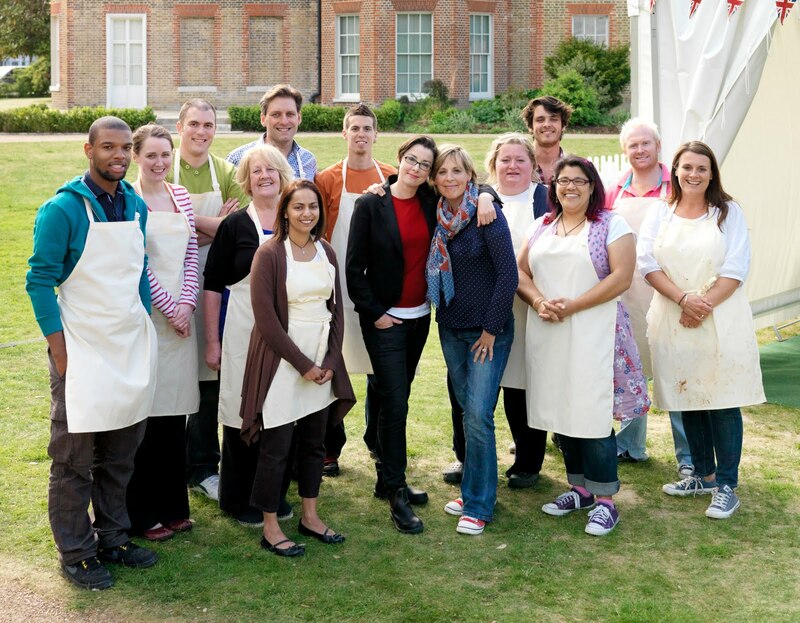 If you're a big fan like me check out the unofficial website for the show, The Great British Bake Off and make up your mind on who you would like to win, plus lots of the recipes from the show are on their too! Enjoy!